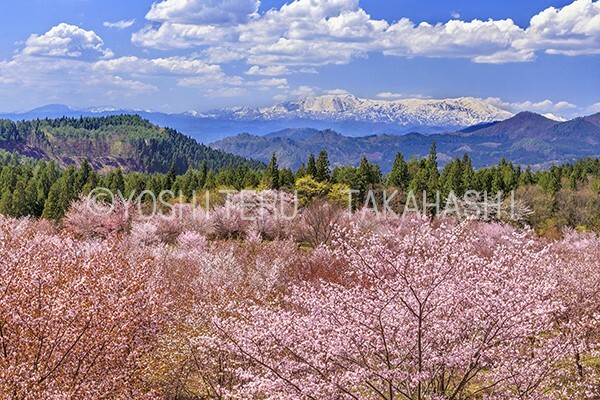 Landscape photographer Yoshiteru T’s world. Welcome and thank you for visiting my website. 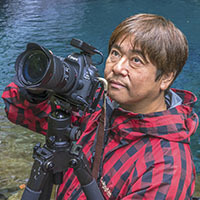 There is my photo gallery where you can see some of my works that taken in Japan and around the world as well. Please have a look at it. © Yoshiteru Takahashi all rights reserved.